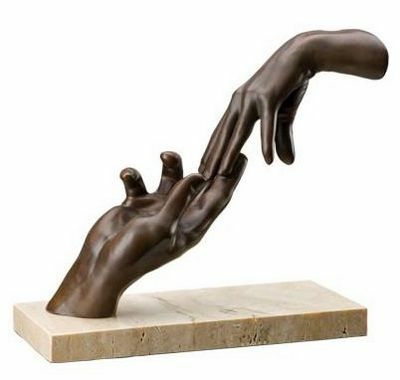 Artist Lorenzo Quinn Must be very ‘handy’ to have around! European sculptor Lorenzo Quinn is currently one of the nation’s most popular sculpture artists. His latest releases, simply called the ‘Resin Collection,’ feature the theme of hands. Lorenzoâ€™s decision on this was based on his belief that sculptures are made to be â€˜touchedâ€™ & hands are very emotive & can represent many different and opposing emotions. The sculpture above is very emotive, the butterfly represents the soul being given away, the hands are releasing it, or gently capturing it. 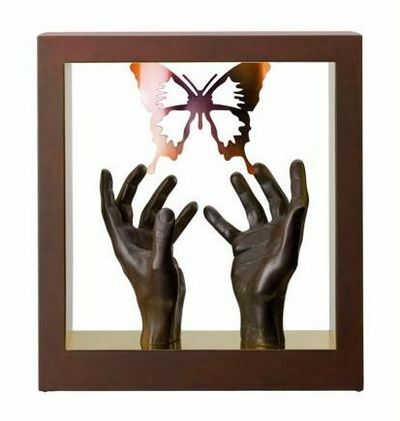 The hands are so well sculpted they look almost real, and I could imagine having this piece on a windowsill where light would shine through and make the colours on the butterfly change as you pass by. â€˜First Loveâ€™ reminds us simply of our first love. Lorenzo created this to show the delicate balance of emotions and how easily one could topple the rest. I think it is brilliant how he has made the sculpture look so poised and balanced. 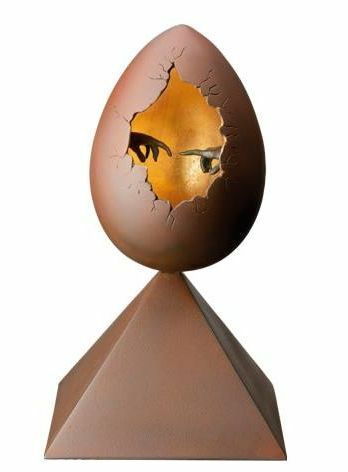 I love this piece because the egg is something very symbolic. To some it may represent fertility, or of the age old question of which came first: the chicken or the egg? The hands inside make me think of the first contact of parent and child & there are so many other different meanings a viewer could conjure up while admiring this piece. This is such an emotive piece and the idea of it is beautiful. 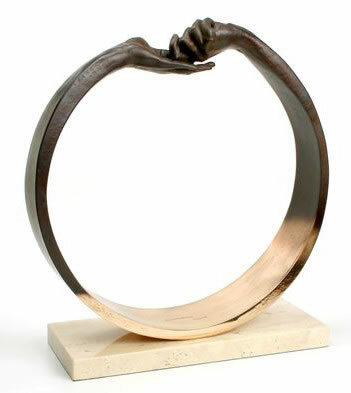 A little known fact aboue Lorenzo Quinn is that his collector base is not exclusive to the UK or Europe, as he exhibits his art in 5 different continents, which shows his exceptional talent to break into so many markets. 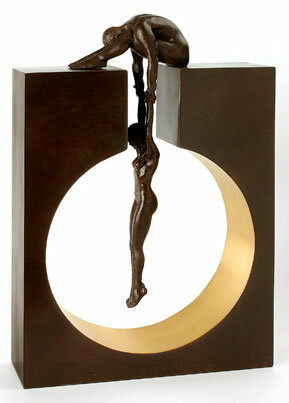 One of my favourite sculpture artists is the hugely talented Lorenzo Quinn. Lorenzo has different projects â€˜on the goâ€™ all over the world but is known by most art buyers for his range of limited edition sculptures. After reading several articles on the man, I know that a tremendous amount of thought goes into each sculpture he produces and that is one of the reasons I think the public is so fascinated by him, itâ€™s obvious he produces very personal sculptures. There are a couple of things the average Art buyer doesnâ€™t know about Lorenzo Quinn, firstly he is the son of the late, legendary, Hollywood actor Anthony Quinn and secondly his main line of work is actually larger commission pieces, much large than the limited edition sculptures (normally maximum of 24â€™â€™ inches tall) for sale on the internet. I look forwarding to discussing the artist at length soon. 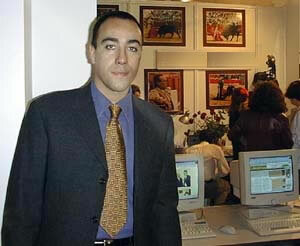 He currently resides In Barcelona, Spain.